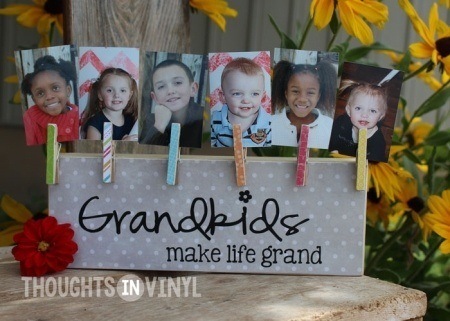 This cute unfinished craft can be decorated with paint or scrapbook paper and modpodge. 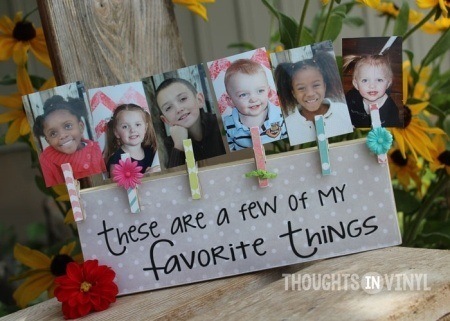 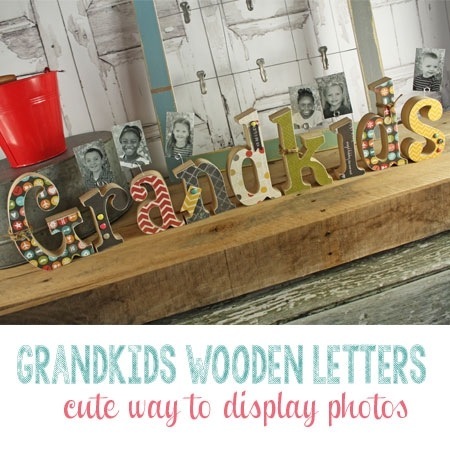 This is a fun way for dad to show off his "favorite things" in his office or even to display in your family room at home. 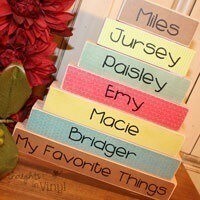 1 vinyl "My Favorite Things"